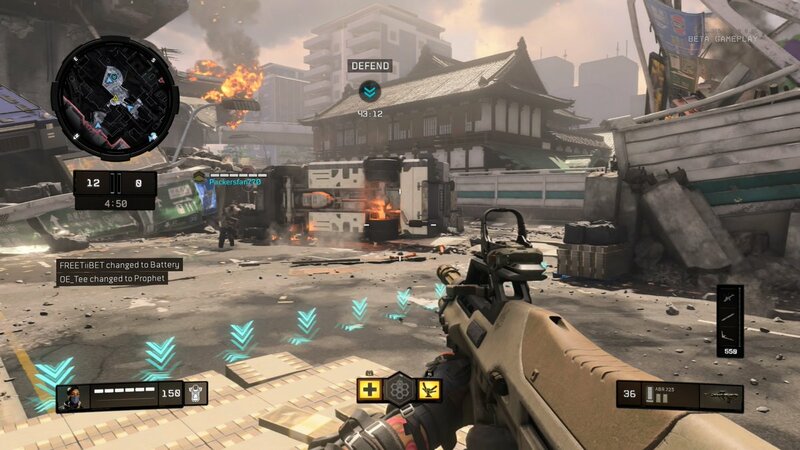 Hardpoint has become a staple in competitive Call of Duty since the game mode was first introduced to the franchise in 2012—and it doesn't seem like that will change at all in Black Ops 4. 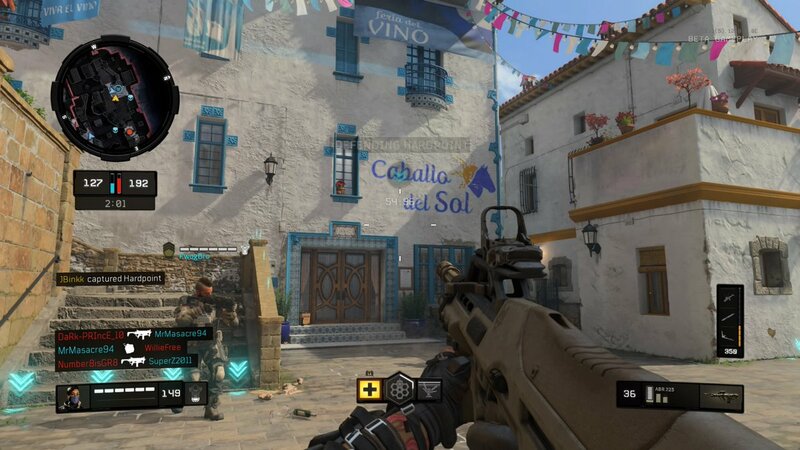 The Call of Duty: Black Ops 4 private multiplayer beta is live on PlayStation 4, and players are already trying to figure out how Hardpoint might be played in the upcoming season. 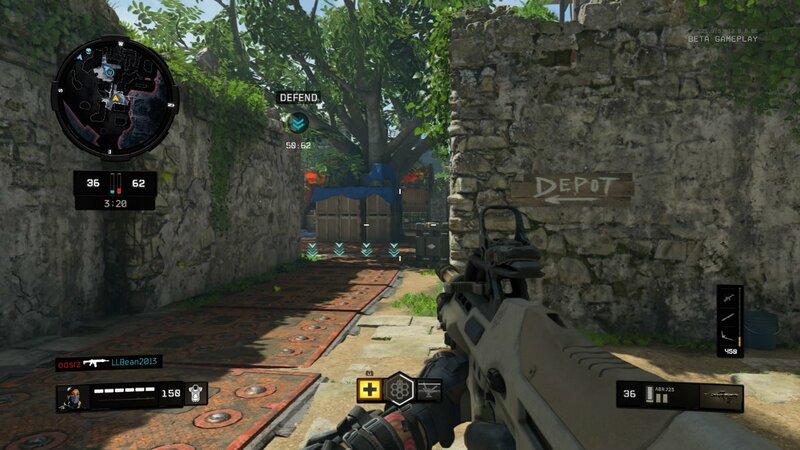 In Hardpoint, two teams compete for control of a certain area of the map known as the Hardpoint. 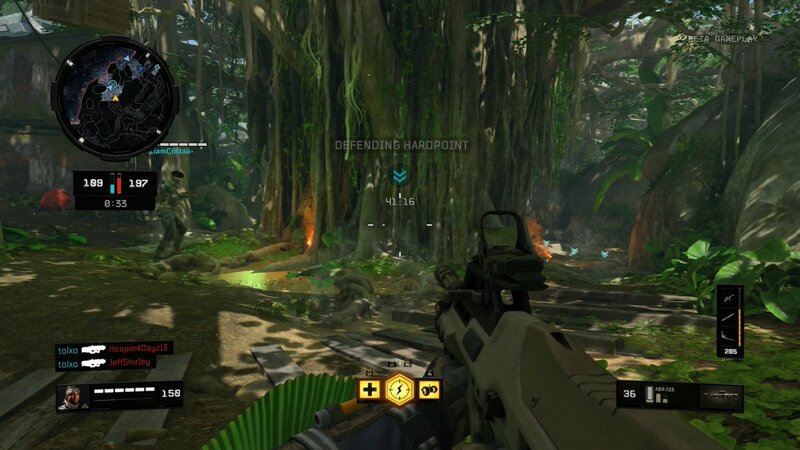 Each Hardpoint lasts for 60 seconds until rotating to another location, and a team gets one point per second of uncontested time in the hill. 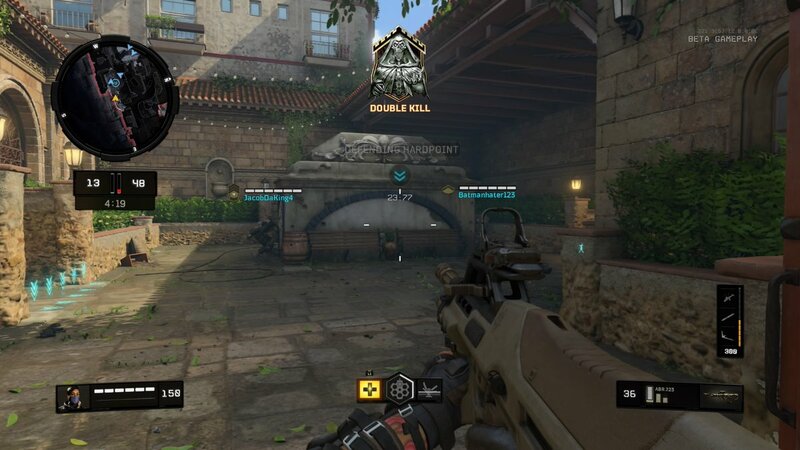 The team that reaches 250 points first wins. 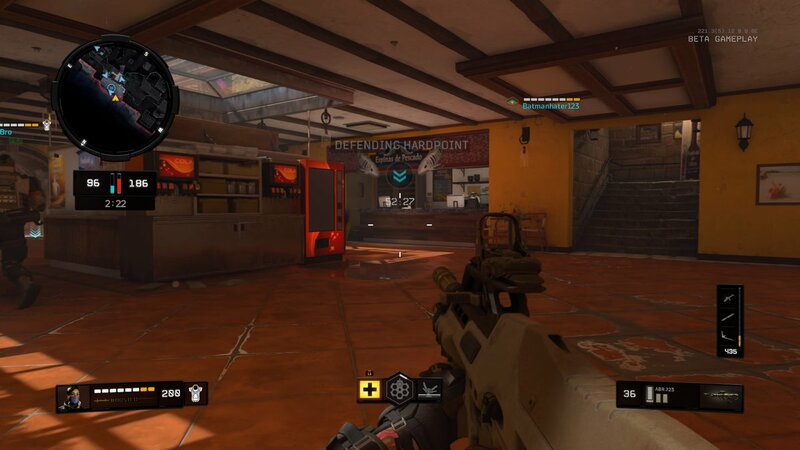 Teams can also win if the five-minute game clock expires—but this game clock only decreases when someone isn't in the Hardpoint, or if the location is being contested by both teams. 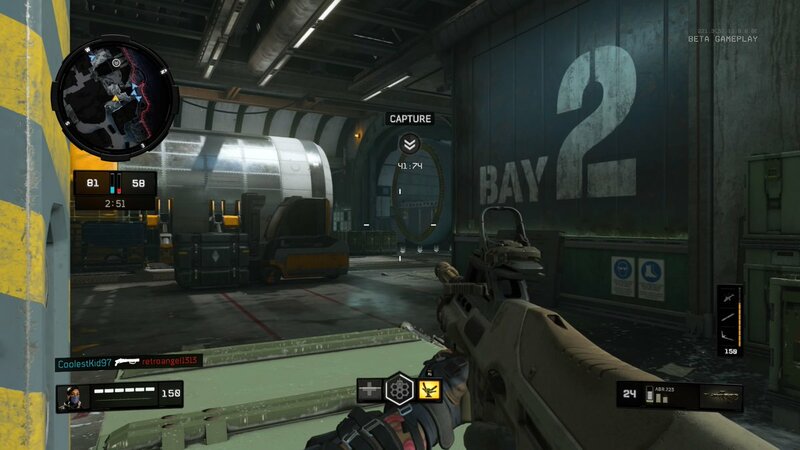 This makes Hardpoint one of the most intense and action-packed game modes available in Call of Duty. 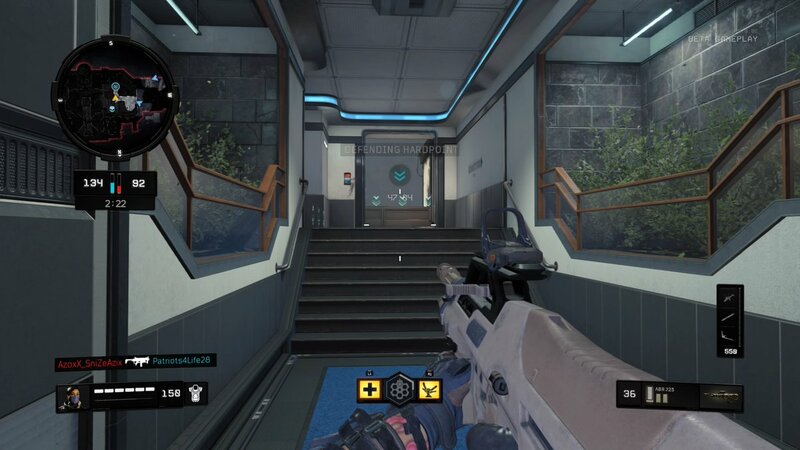 Here are the rotations of the Hardpoint locations on each map in the Black Ops 4 private multiplayer beta. 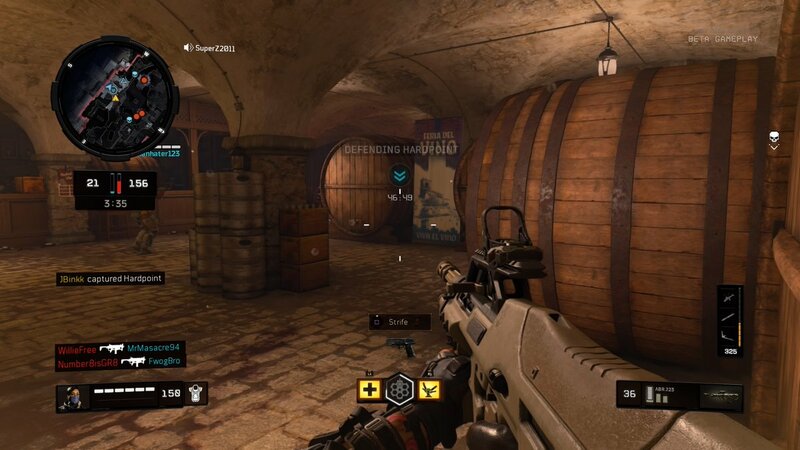 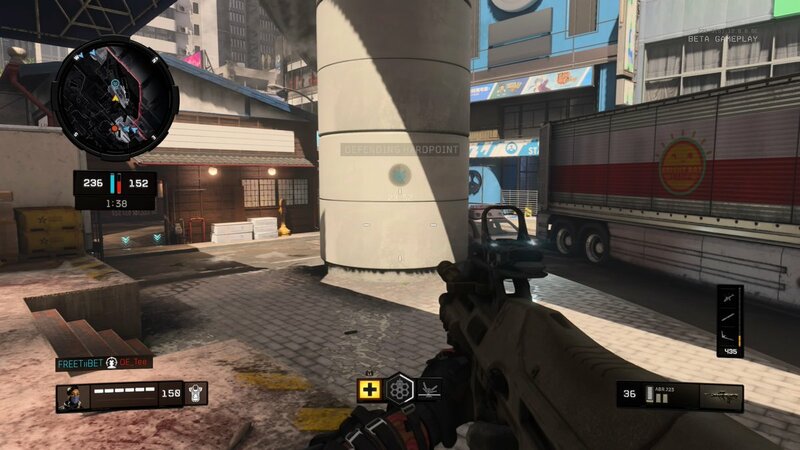 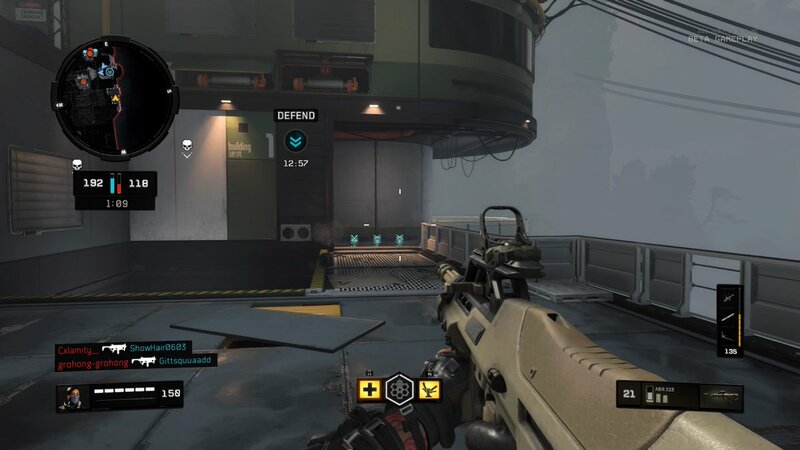 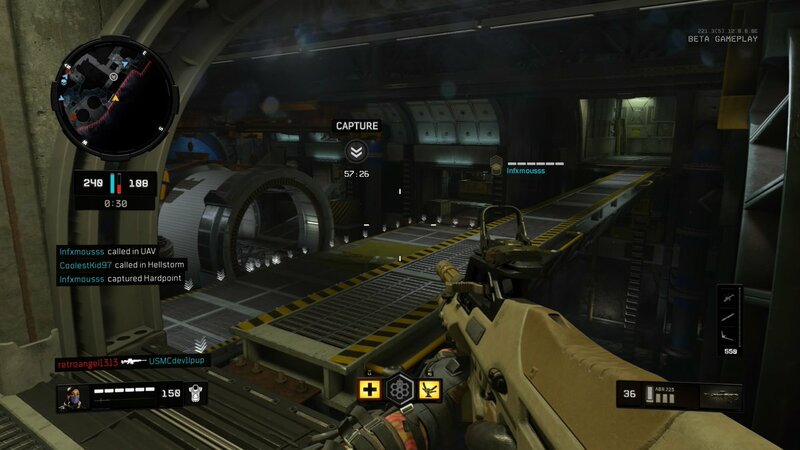 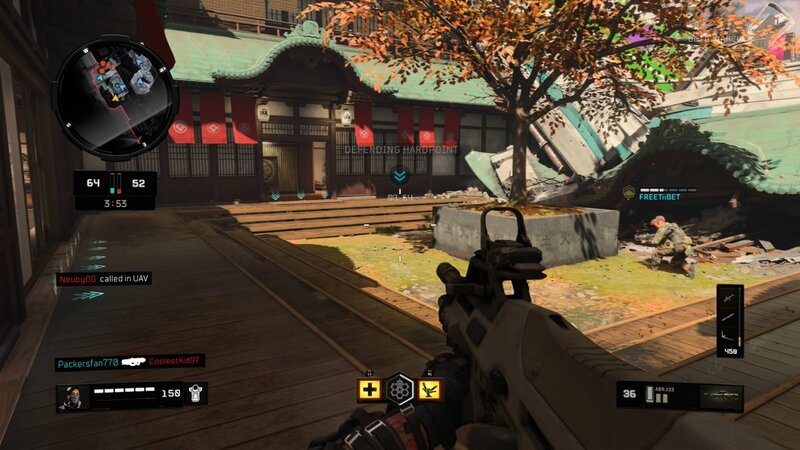 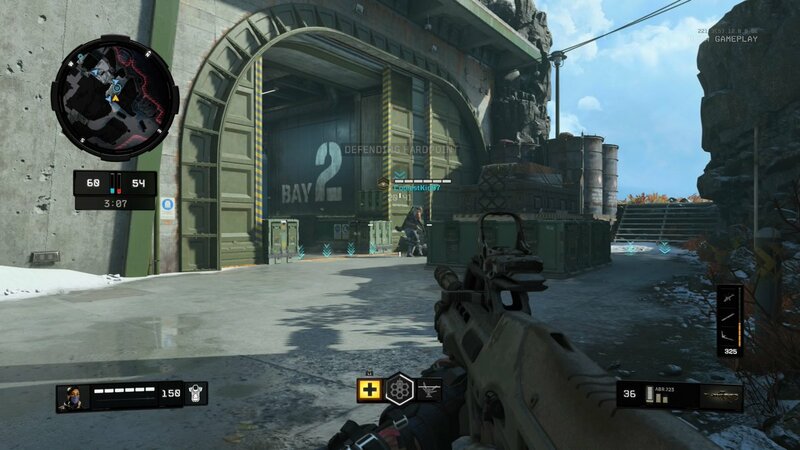 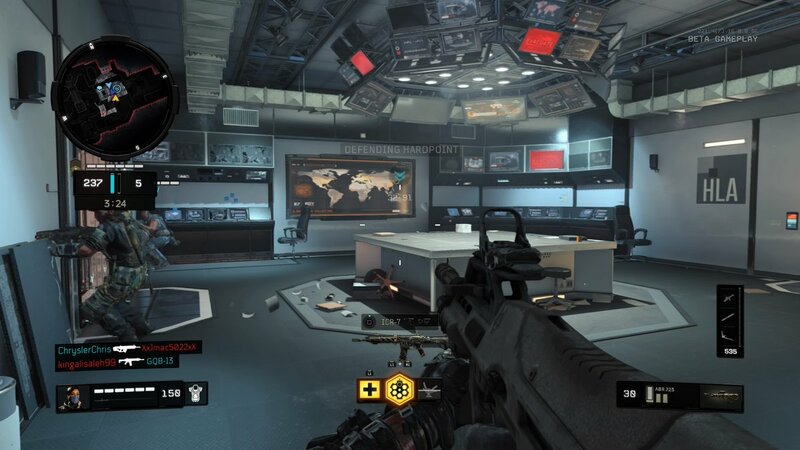 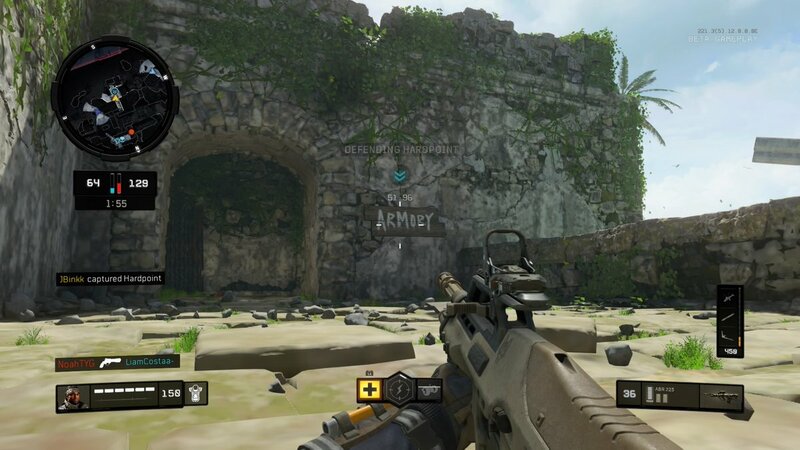 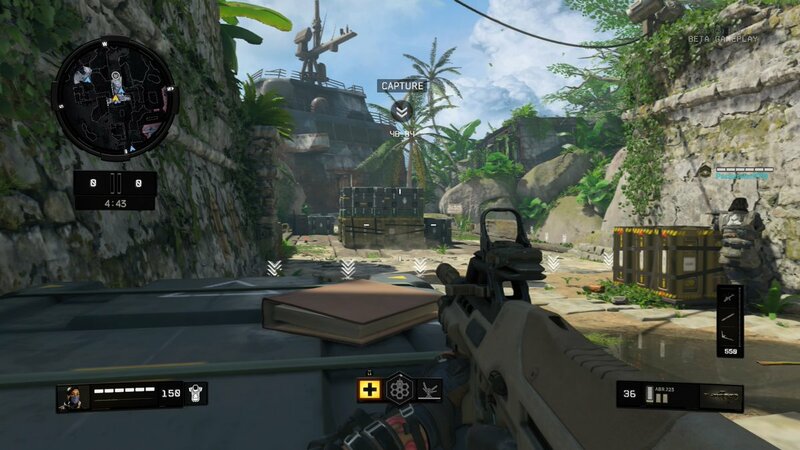 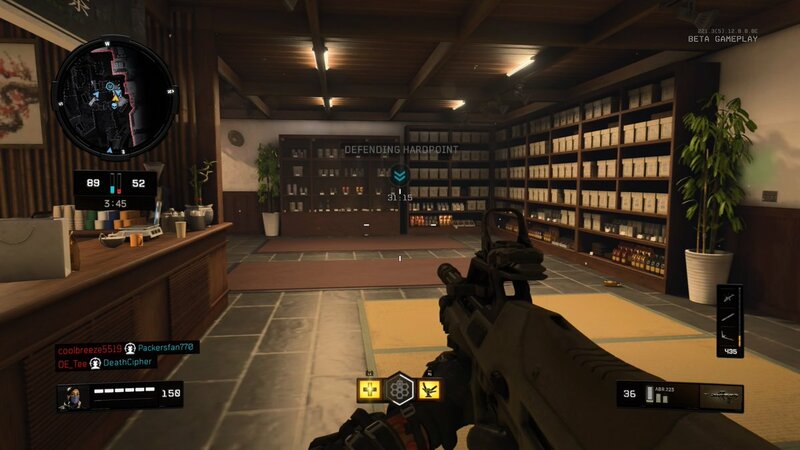 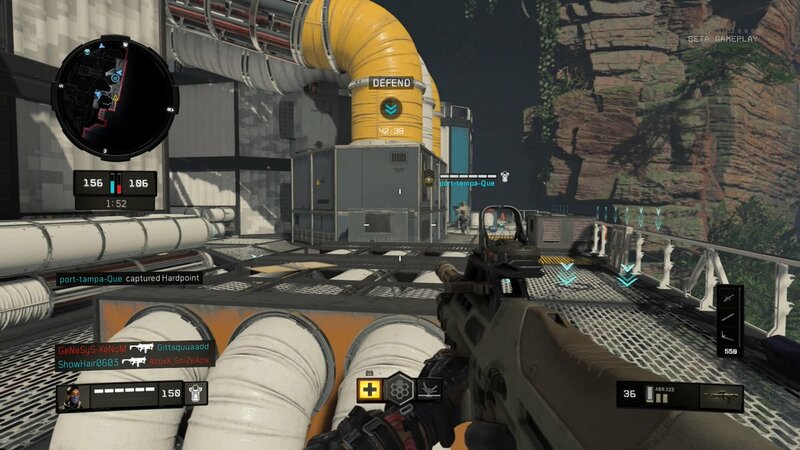 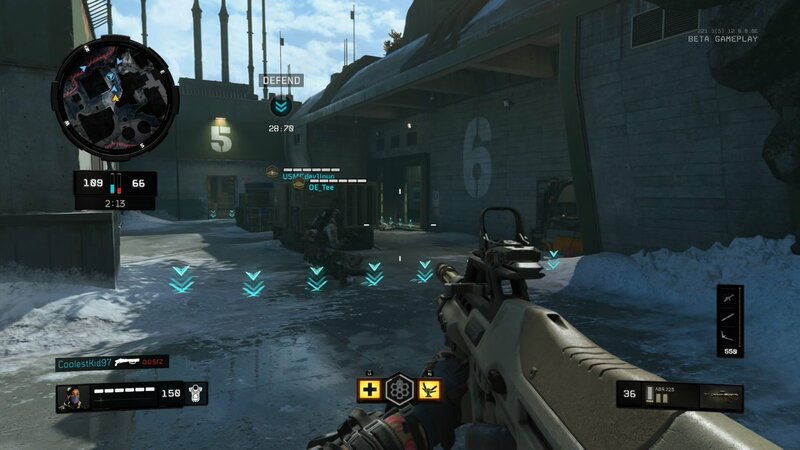 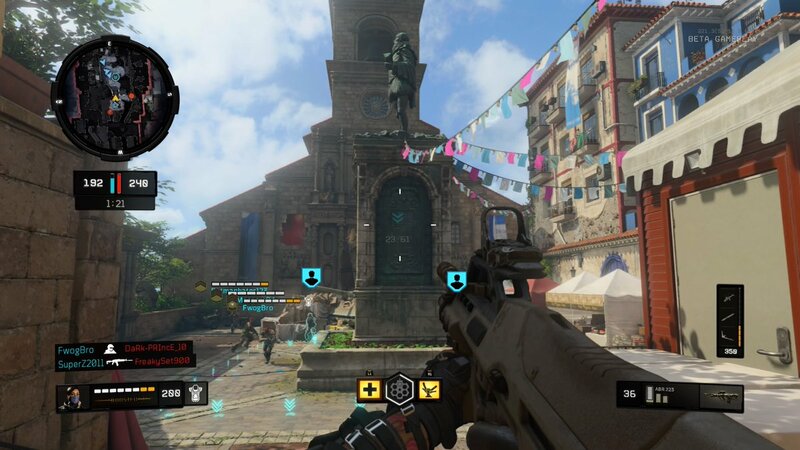 Unlike previous Call of Duty titles, names for each Hardpoint are not readily displayed in-game—so the names used in this article are our callouts for these locations and are therefore subject to change. 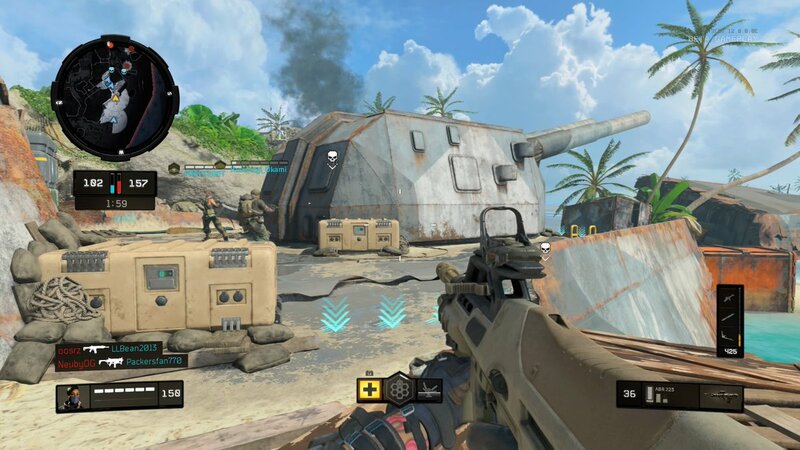 If any maps are added to the Call of Duty: Black Ops 4 private multiplayer beta, this list will be updated accordingly.